Last weekend was flagged by another wave of anti-government protests in Serbia, Montenegro, and Albania, bringing tens of thousands of people to the streets. Complaining about authoritarian rule, endemic corruption of the elites in power, particracy, clientelism, and deterioration of the economic situation, Serbians have been marching for months while those in Montenegro and Albania have been on the streets for weeks. Even though most of the protestors in the three Balkans states have growing discontent with those in power and a strong desire for change in common, the demonstrations can’t be placed in the same basket. The civil upheavals first began in the Republic of Srpska, the Serbian entity of Bosnia and Herzegovina. The case of a student, who died after alleged police brutality, kindled people’s revolt. After several weeks, the authorities banned the protests and arrested the organizers. In Albania, the unrests are staged by the opposition party with a political agenda to call for new elections and bring their party to power. In Serbia, triggered by the beating of an opposition leader, anti-government rallies are a mix of civic activism and political engineering. Meanwhile, in Montenegro, the civil disobedience was stoked by the corruption scandal(s) involving senior officials of the ruling party. The protests are peaceful, and the civil groups involved are keeping nationalistic opposition away – for now at least. While the motives of most protesters are pure and resolute, that doesn’t guarantee a change for the better. North Macedonia, which after months of demonstrations pressured its government to resolve the long-standing name dispute with Greece, is a promising and inspiring example. 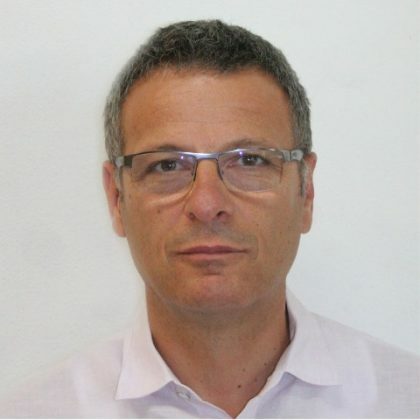 However, a more realistic observation would describe North Macedonia as an exception in the region. Conversely, a change of government doesn’t necessarily lead to more accountability. Serbia is proof to this, as is Albania where neither the now-in-power Social Democratic Party nor the opposition Democratic Party has delivered what citizens want: effective democratic reforms. Montenegro, where one political party has been in power for decades, is often portrayed as a particracy where the line between the state and the ruling party is blurred. At the same time, the country has advanced in the E.U. accession process and is praised by Brussels as a regional frontrunner. This, however, has more to do with the rest of the region’s (in)capacity to reform than Montenegro’s striking progression. Those in power bear the most responsibility for social reforms but are not the only reason for democratic development being slow. An overview of opposition parties in Serbia and Montenegro poses questions about their democratic potential. The political profile of the Alliance for Serbia that rallies behind the country’s protests is unclear. It’s a patchwork of several political entities with moderate elements comprising a silent minority. The Alliance’s political manifesto is promising in some ways, as it calls for democracy, free media, and free elections. 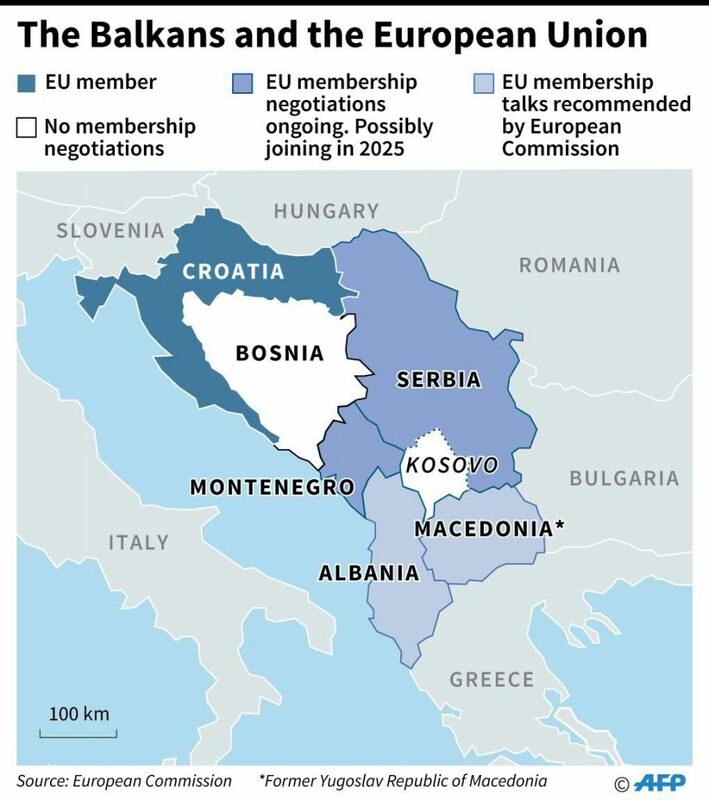 It is, however, very ambiguous when it comes to Serbia’s E.U. membership, cooperation with Moscow, and regional policy. Regarding Kosovo, the Alliance is more rigid than the current government. It is worrisome that the Alliance includes the far-right, chauvinist, Dveri movement boastful of anti-E.U., orthodox-conservative posture. Montenegro offers more or less the same picture with some recent positive nuances. One of the major opposition parties, Democratic Front, seen as the country’s key Kremlin exponent, is very sympathetic toward the ongoing protests in Montenegro while opposing similar events in neighboring Serbia. 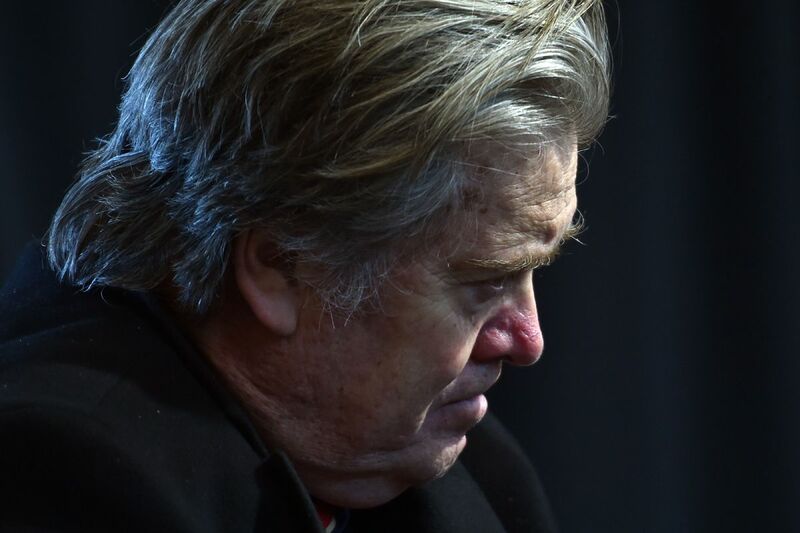 One of the Front’s leaders has recently joined Steve Bannon’s anti-E.U. organization The Movement. None of the opposition leaders from Montenegro or Serbia has publicly condemned the recent gathering of the black-clad supporters of the ultranationalist Serb Chetnik Movement. At a rally in Visegrad, Bosnia and Herzegovina, these nationalists sang “the River Drina will be bloody again.” The Drina marks the border between Serbia and Bosnia and Visegrad was the scene where Muslims were massacred in 1992, at the start of the Bosnia War. In a region that suffered from a bloody inter-ethnic conflict, any political group that wants to live its proclaimed civic profile and promote tolerance must distance itself from proponents of hatred and ethnic violence. The key external actor – the E.U. – stands still and is not willing to throw its weight behind protesters. “No Balkan Spring” was one of Brussels’ first reactions to the protests. In the midst of the Brexit saga, a few months before the European elections, and being burdened by its own populism and nationalism, the last thing Brussels wants is instability in the Balkans. The conflict-averse E.U. rarely supports non-institutional forms of political struggle, and today, this is the case more than ever. Moscow, another external actor, has been following the events attentively, supporting its players in the game. In Serbia, they have nothing to lose, while in Montenegro, they have potential for an extensive profit. After months of marching, a logical question is: what comes next? Protests can easily become radicalized as happened last weekend in Serbia and Albania. Demonstrations can be hijacked by the nationalistic opposition, which will make the Kremlin happy. Neither of these is a recipe to success. 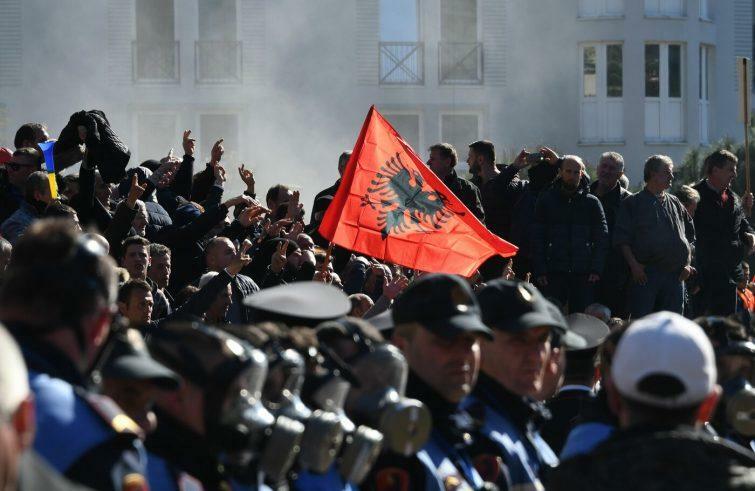 Besides Albania, where the possibility of early elections is looming, there are few signs that the ambitious political demands of protesters will be heeded. The regional governments see the time as their strongest ally. Not being under pressure, they believe that the street energy will die out. That is why the Balkans experiences a similar pattern over and over. Every few years, citizens take to streets to express their revolt against corrupt politicians, but after a while, the vigor fades out, and the countries return to their old tricks. In this political equation, to win a ticket for the democratic ride, you need Brussels on your side. However, the E.U. seems to have been caught on the wrong foot, or simply has other priorities.